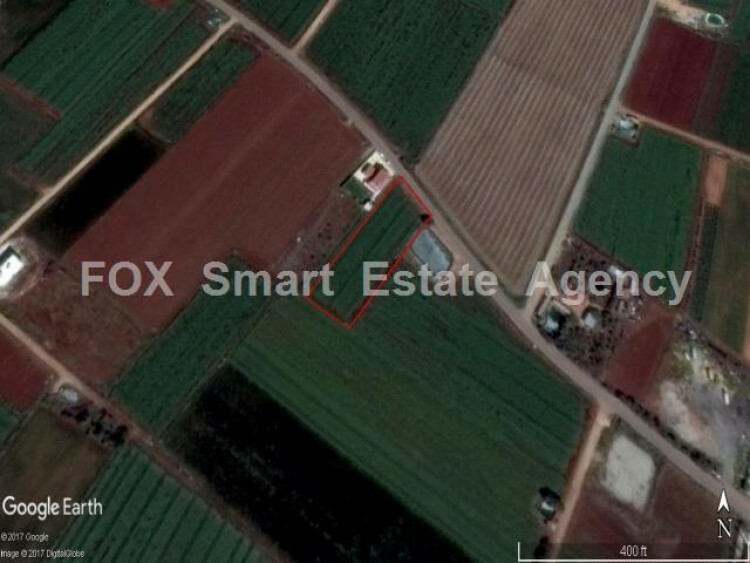 This piece of Land is located in an agricultural zone in Xylofagou. 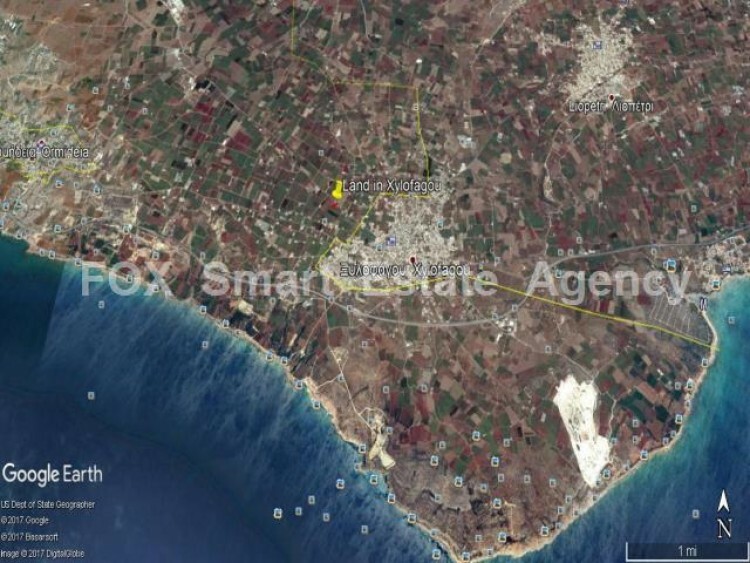 The land is 3062 meters with 10 % building density and 10 % coverage ratio. Great for growing trees and vegetables or even building a house. The land is also tangled with public road so therefore its ready for development. With title deeds.